SAN JUAN, Puerto Rico (June 4, 2018) – Nicaraguan challenger Carlos “Chocorroncito” Buitrago hopes his fifth world title shot will be the charm, June 16 against World Boxing Organization Light Flyweight World Champion Tito Acosta,headlining “La Batalla” to air on pay-per-view, live from the Coliseo de Puerto Rico Center in Hato Rey, Puerto Rico. 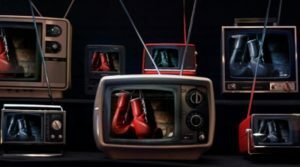 La Batalla: Acosta vs. Buitrago is presented by Miguel Cotto Promotions, which is owned and operated by the first Puerto Rican boxer to capture world titles in four different weight classes, future Hall of Famer Miguel Cotto, and H2 Entertainment. 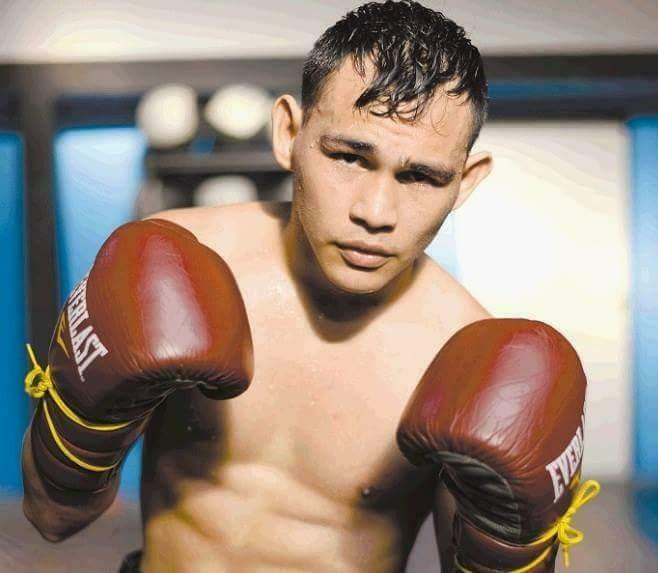 WBO #12-rated Buitrago (30-3-1, 17 KOs) has had four unsuccessful title challenges, losing three times, along with one draw. He was stopped for the first time in his last fight this past December, by undefeated International Boxing Federation (IBF) Minimumweight World Champion Hiroto Kyoguchi (8-0), in the eighth round of their title fight in Japan. All three of (pictured to left) Buitrago’s career losses have been to world champions, including a pair to Thammanooon Niyomtrong (11-0) in 2016 and 2014, both by way of 12-round unanimous decisions in Thailand for the Interim WBA title. Buitrago also fought a 12-round split draw in 2013 to then-WBO Minimum World Champion Merlito Sabillo (12-0) in Manila, Philippines. Acosta (17-1, 17 KOs), who will be making his first world title defense against Buitrago, at home in Puerto Rico, captured the vacant WBO title last December at famed Madison Square Garden, when he knocked out Juan Alejo (24-4-1), of Mexico, in the 10th round. “I’m not at all concerned about fighting Tito Acosta in his country, basically his ‘hood,” Buitrago said. “I’m used to fighting for the world championship in my opponents’ country, just as I did with Merlito Sabillo, but they robbed me of that victory. I’m working consciously and think I’m in great shape to challenge Tito Acosta and seize the championship. Naturally, the 26-year-old Buitrago believes his experience advantage will be the difference versus Acosta, allowing him to bring the world title back to Nicaragua, like Puerto Rico, a hotbed for boxing. “I think that this being my fifth world title fight, I have experience on my side,” Buitrago added. “I’m relaxed and ready thanks to the training I’ve had in Nicaragua. I’m not sure what Tito Acosta will bring into the ring June 16. I don’t think Tito Acosta is going to learn the necessary moves and techniques in a month. He is a raw boxer who relies only on the strength of his blows. I don’t believe that he will bring anything new into the ring and if they change him, the only thing that will accomplish is confuse him. I’m always emphasising my preparation. I’m coming in smart because I’m bringing the ability to work round for round. My only objective is to bring the world championship to Nicaragua. “I think’s it’s great initiative on Miguel Cotto’s part to promote new boxing talents. I’m grateful to Miguel Cotto and his team for giving me the opportunity to be the one to challenge Tito Acosta in his first world title defense. 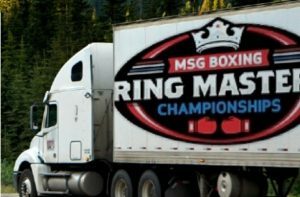 USA Boxing Metro’s “Road to the Garden” stops in Pougkeepsie NY.